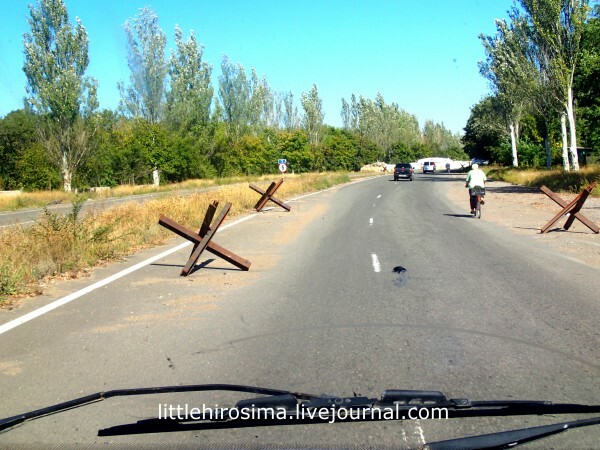 The Donbass Road 5 out of 5 based on 4 ratings. 4 user reviews. The road is specific to time and place. It’s literally a marker which shows what is happening. 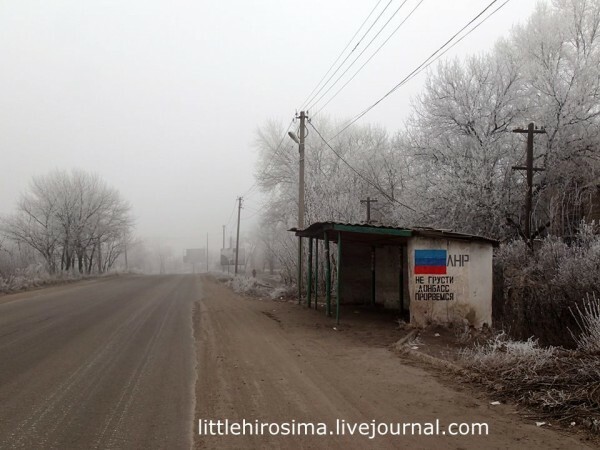 It shows the character and the daily life of a place, of a country. Even small details tell you where you are. Road signs, shop signs. Trees growing alongside it. Or not growing. Bus stops–are they big? Abandoned? Well maintained? In some places, for example South Africa, the road signs warn against wild animals, such as rhinos and elephants, which may cross the road. In some places the road are smooth and clean, for example in Europe. 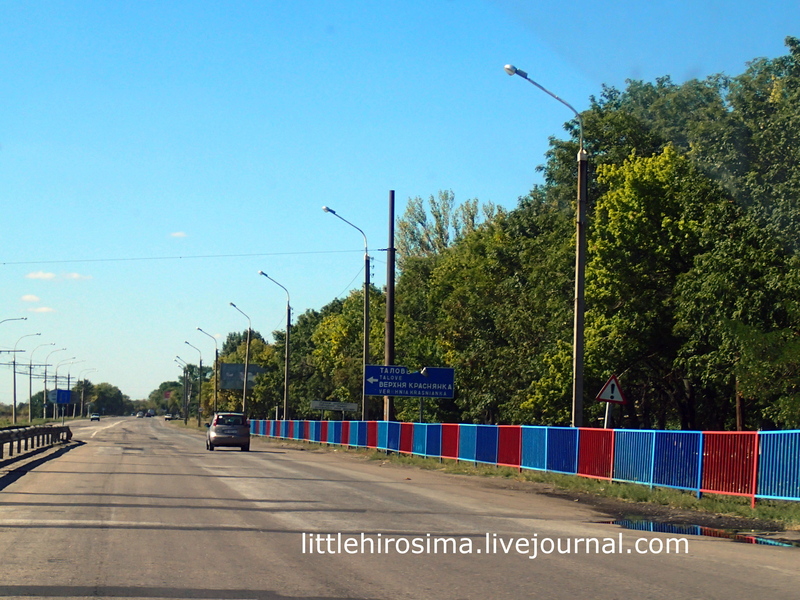 The Donbass has its own road. Its own marker of time. 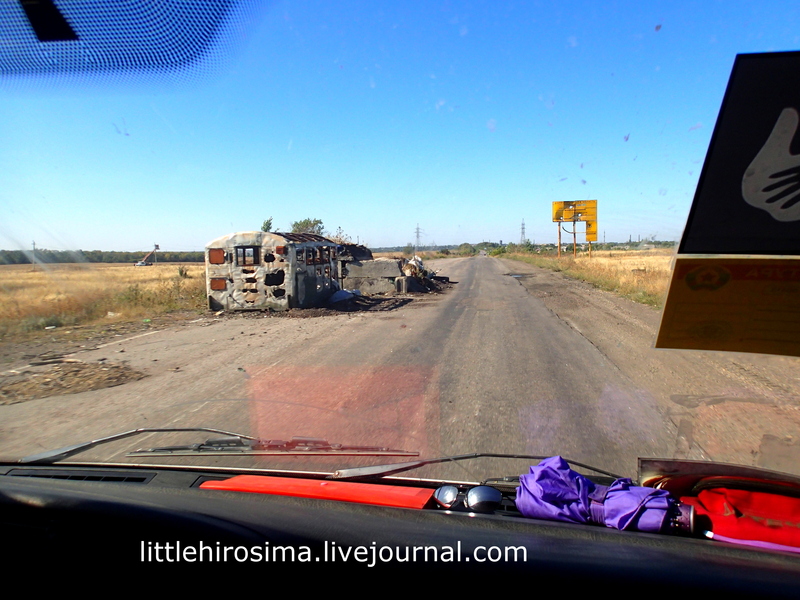 The roads have changed since I started going to the Donbass. One can understand a lot even if you seen nothing by the rods. Some places have new shell holes, others have had their holes patched up, making it more convenient to drive. 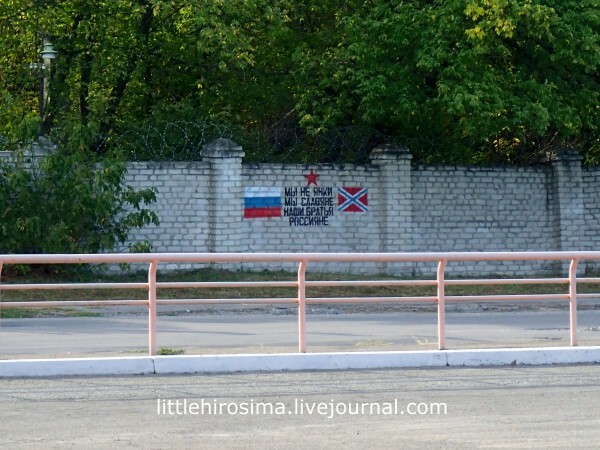 LPR closed many of its checkpoints due to the quiet of the ceasefire, even a conditional one. The majority of signs are being repainted. It’s a marker, it’s self-identification. The desire to make a clean break. An attempt to understand oneself. Roads where there are battles have their own specificity. 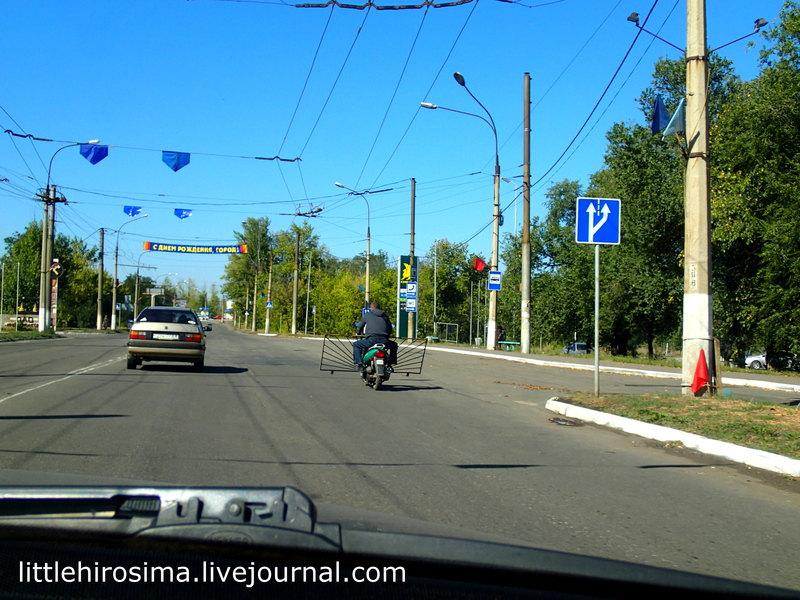 The closer to Gorlovka, the fewer cars. But in the “rear” the roads are being fixed. 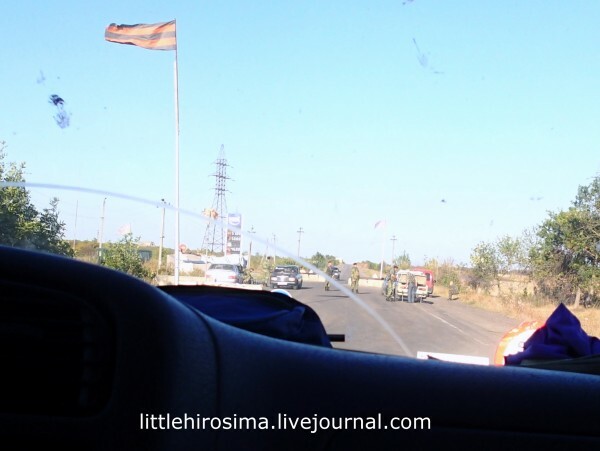 Krasnodon, Lugansk, are full of cars, flags along the roads, greetings. One sees Russian tricolors everywhere along the roads in this or that context. During the winter and early spring, nearly all bus stops were covered with various writings. The signs of war are nearly everywhere. 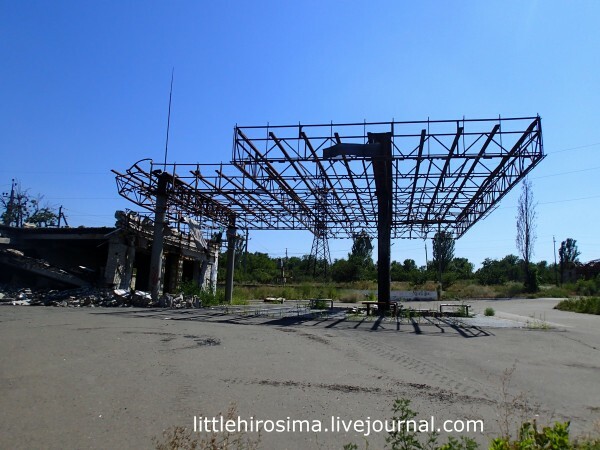 Although the burned out tanks and bmps have been removed. The war has burned itself into this land. Bunkers, embankments, trenches–that’s reality, not a movie. One can’t get used to the empty advertising billboards on the Donbass. 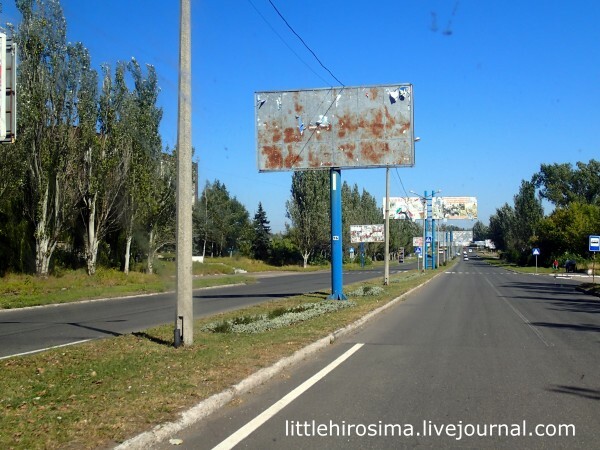 There are no ads, so you see the empty iron sheets with paper shreds. Half the city left and is still afraid to return. One can see burned out gas stations in many parts of the Donbass. Iron bars and rods, hanging uselessly. The whole Donbass is covered by checkpoints which can’t be photographed. 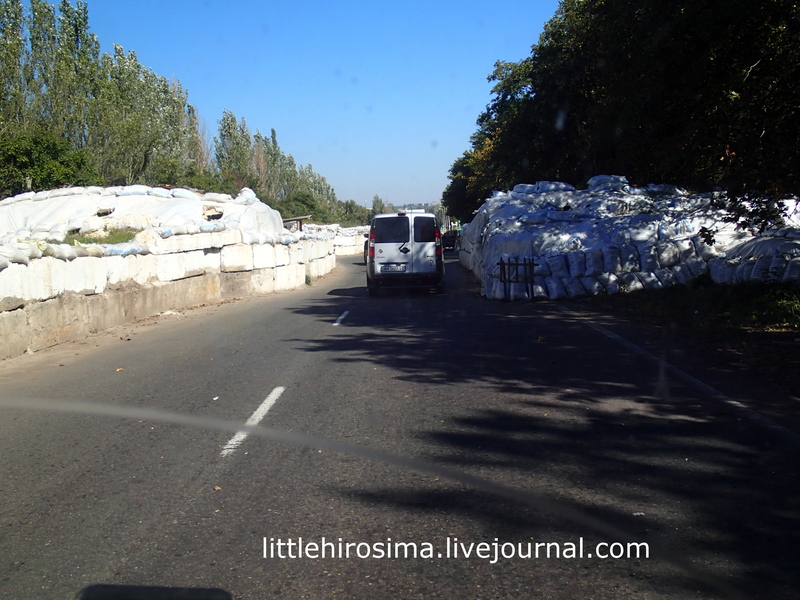 I remember the Lugansk-Pervomaysk road during the winter, with some 8 or 9 checkpoints. Had to stop at each one, show documents, answer questions. Now everything is different, only one checkpoint along the way. 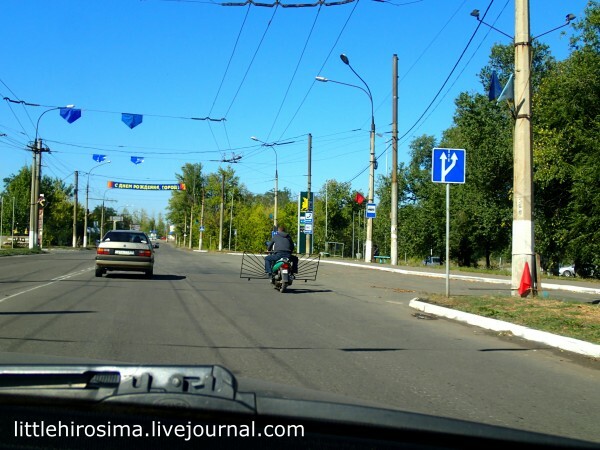 Donetsk Region is different still. The fighting is still going on there, therefore the checkpoints are unavoidable. Everything is changing, and the road, the path is chanign too. 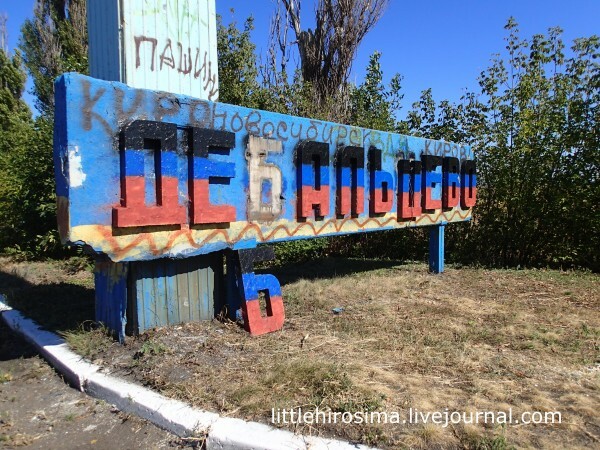 May the Donbass road be covered with colorful flags, billboards advertising childrens’ diapers, and roadside cafes, even if they serve expired and tasteless food.